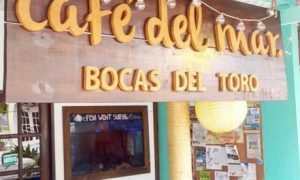 If you are going to know the province of Bocas del Toro you will notice that it is surrounded by a group of islands in which we find Isla Pastores. 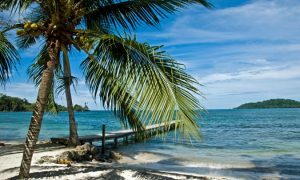 This is a great tourist destination to spend your vacations if you like a warm climate and the tropical settings. 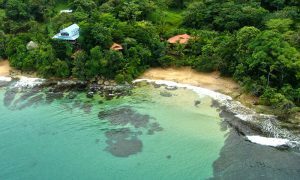 You can enjoy many beaches in this place, admire the biodiversity that surrounds them, taste the local cuisine at restaurants and visit all those places for recreation you will love. It is an amazing destination you will not find anywhere else in the world. You will find recreational activities such as fishing, a tour in private boats, *zipping line* through the jungle among others. 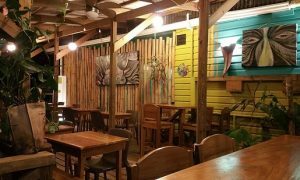 You can also enjoy diving or learning to do it, since the place has coaches for beginners; snorkeling and, if you are a lover of waves; you can even go surfing. It is considered one of the places with the greatest environmental diversity and reefs full of marine species that you will not find elsewhere. 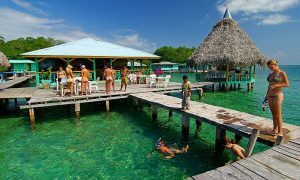 You will locate Isla Pastores in the center of the Bocas del Toro archipelago. It is a nice and beautiful place that will astonish you. The access is only through private boats so you can call the hotel and they will fix you a trip to this paradisiac place. On the boat you will have the most comfortable cabin with Wi-Fi access. 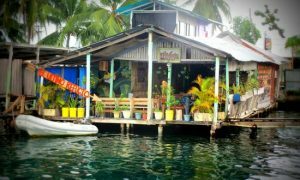 Bocas Del Toro has become a widely visited destination by tourists for its wonderful islands, just like Isla Pastores. It receives many visits every year for its excellent weather. You can visit the whole island by boat, taking a tour offered by the hotel. 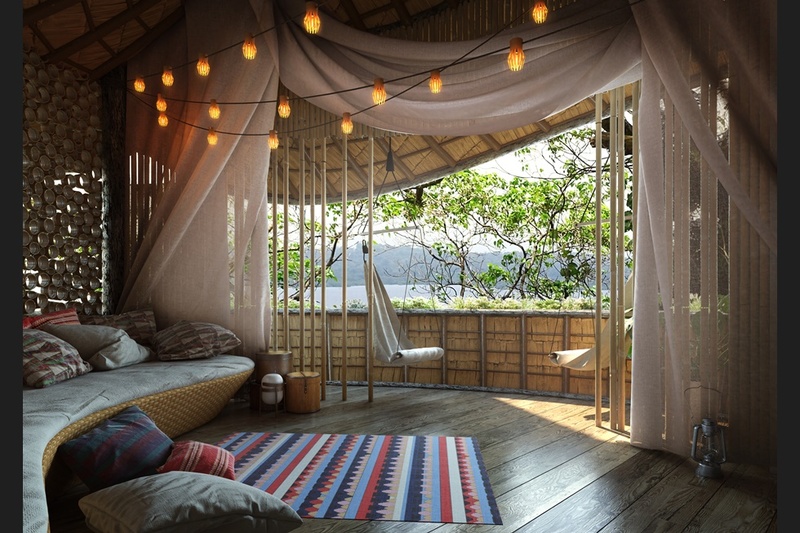 You will be able to admire the tropical beauty of this island. 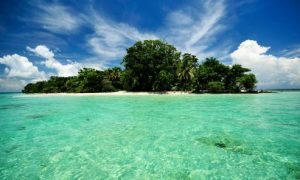 If you are a lover of the variety of marine and coral species, try snorkeling on this island, and do not miss the wonders that you can find hidden in the aquatic corners of the island. 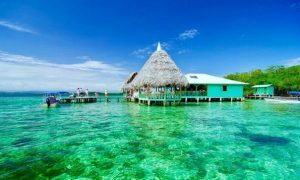 If you plan to vacation in Bocas del Toro, do not miss the opportunity to travel to see this wonderful island and everything it has to offer. Do not forget to share your experience with us.